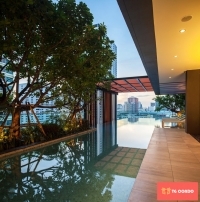 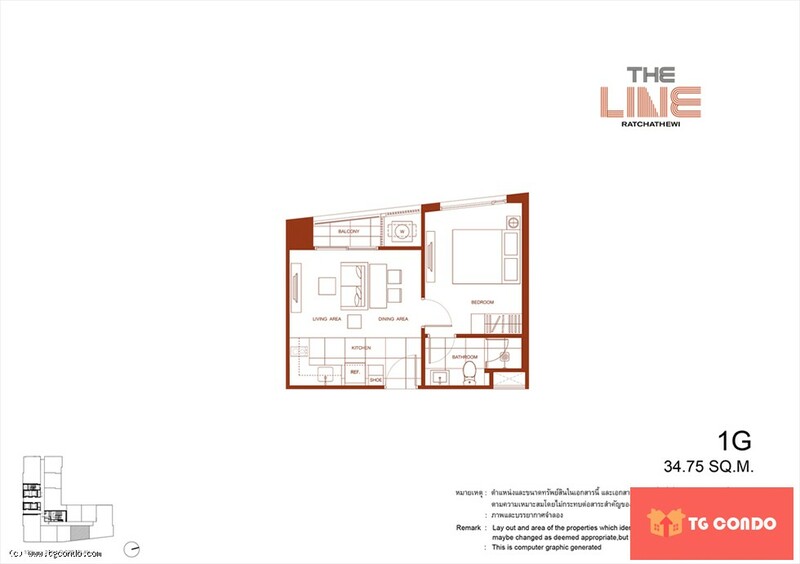 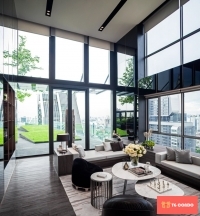 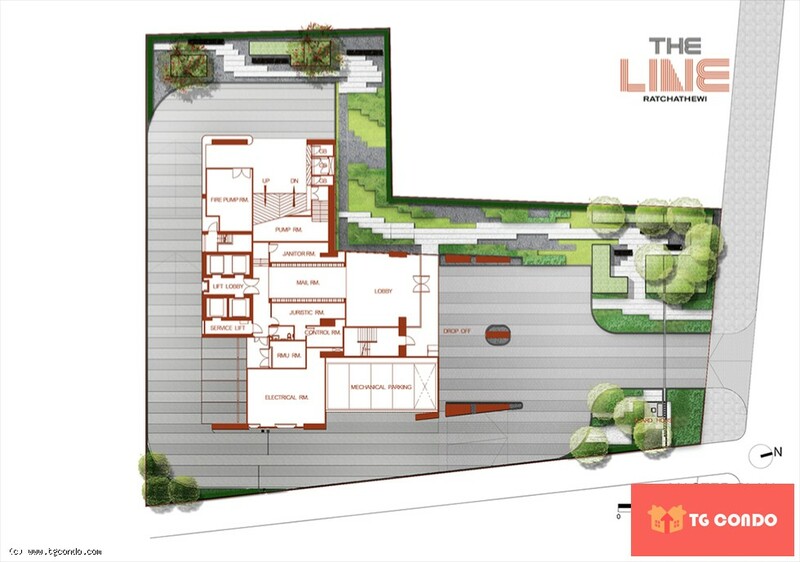 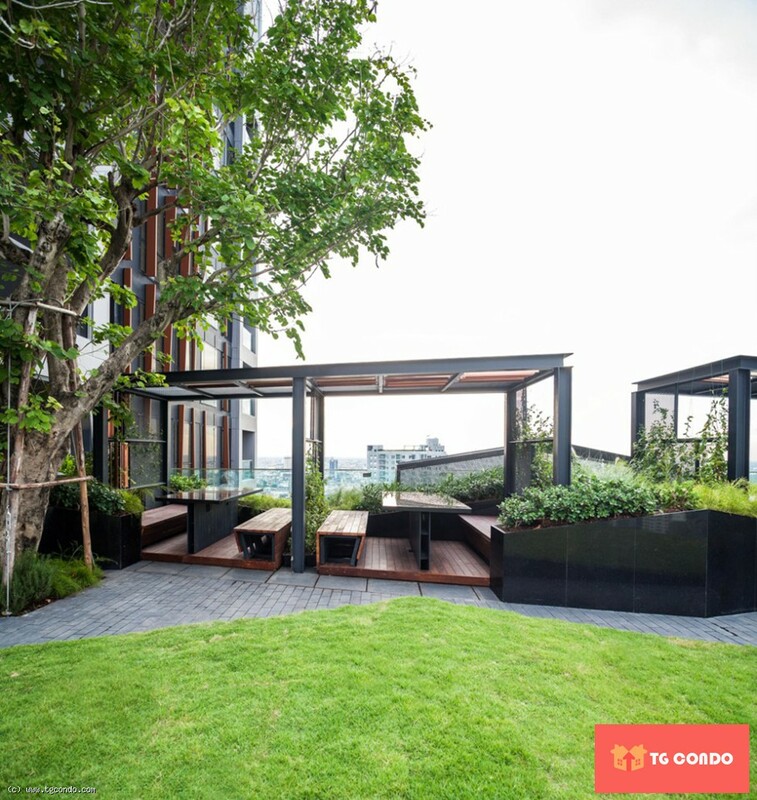 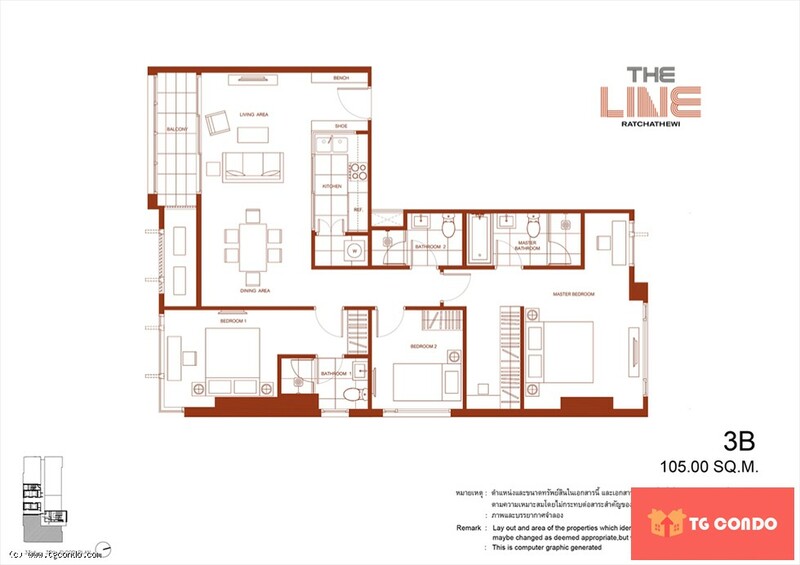 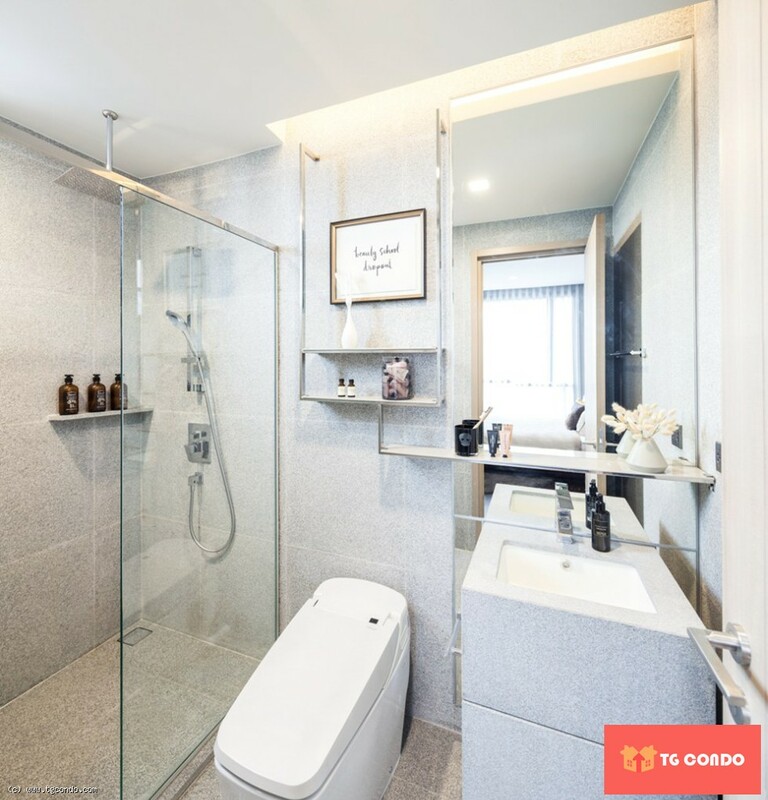 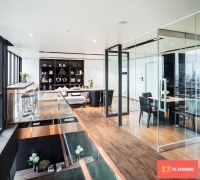 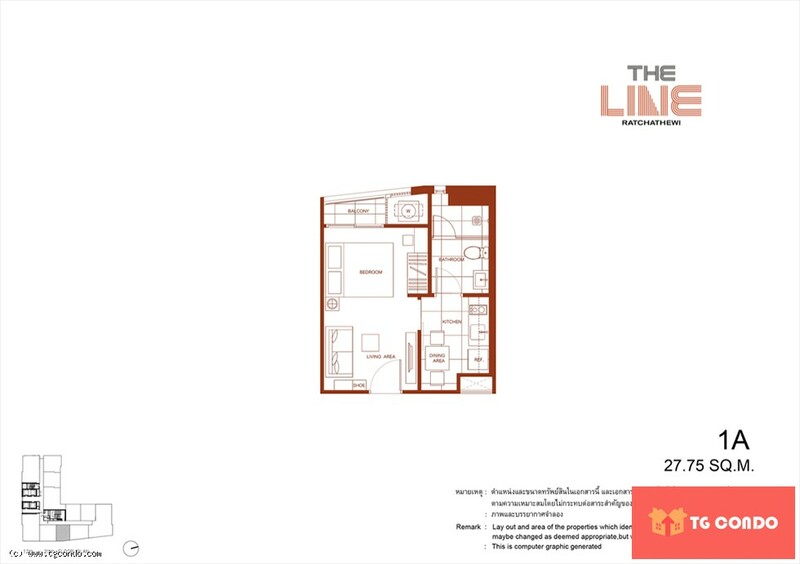 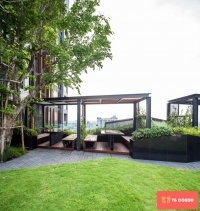 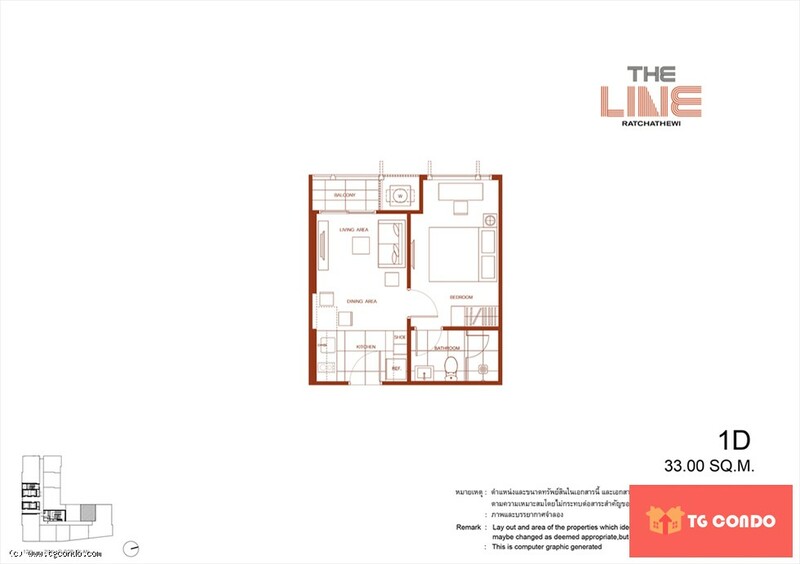 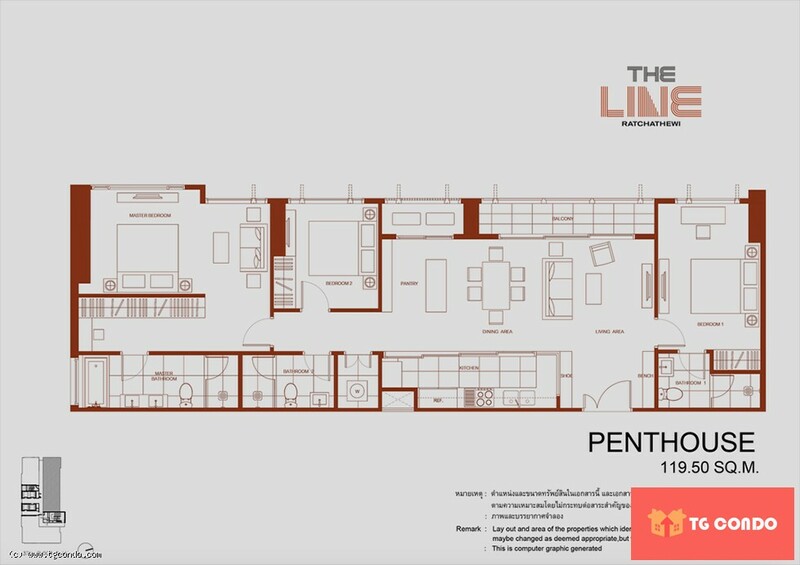 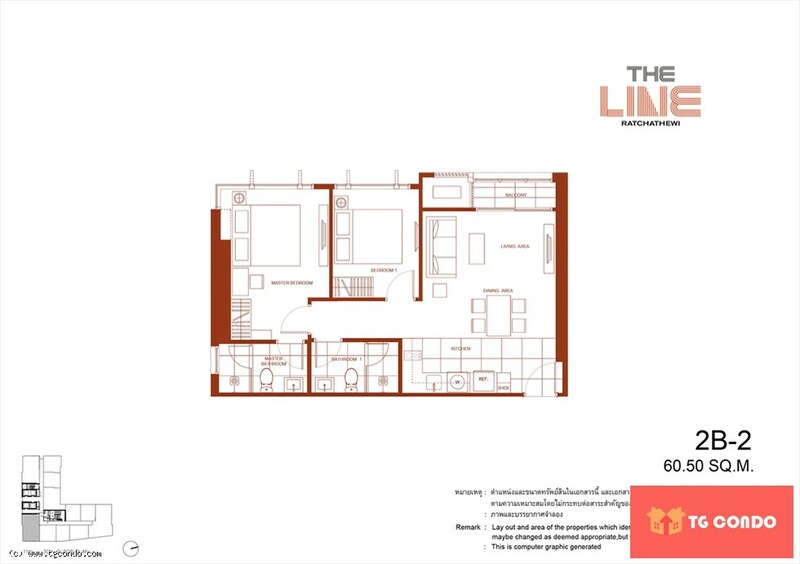 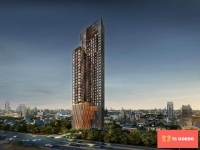 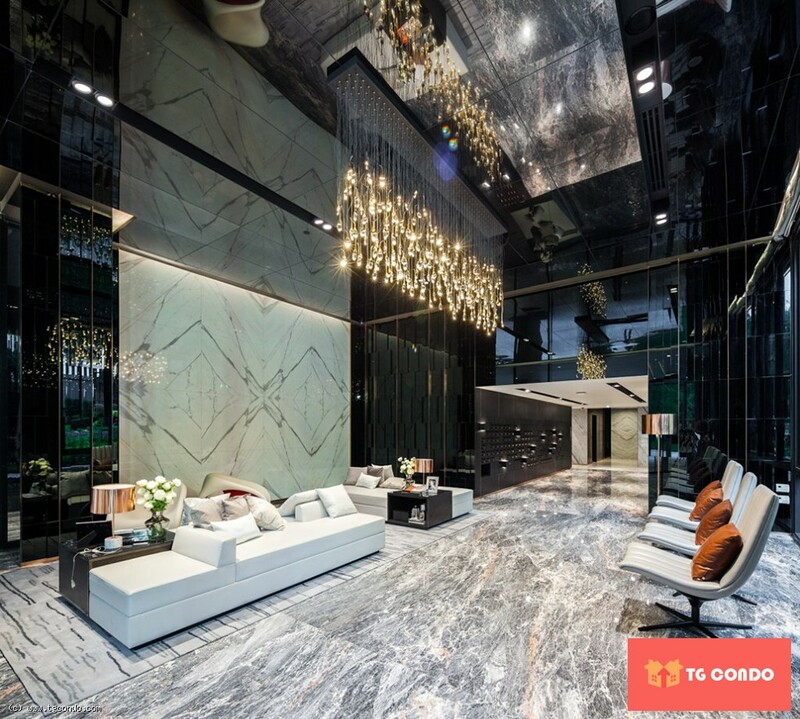 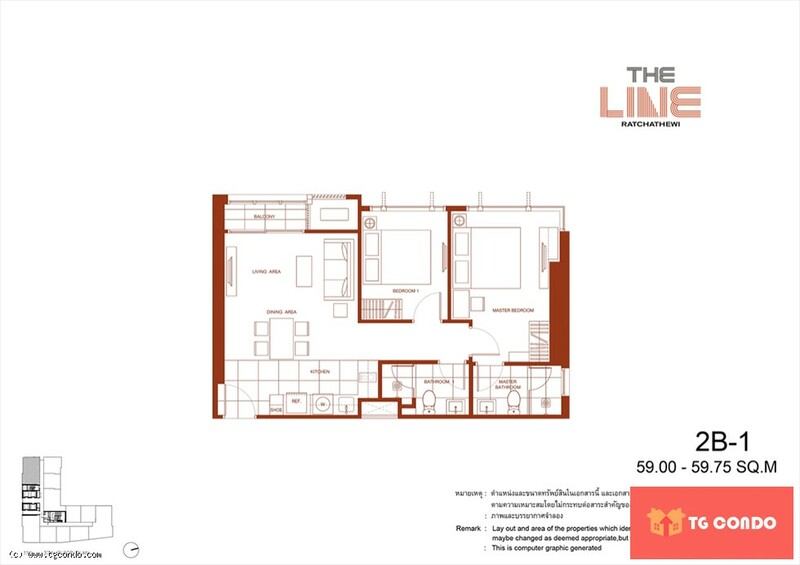 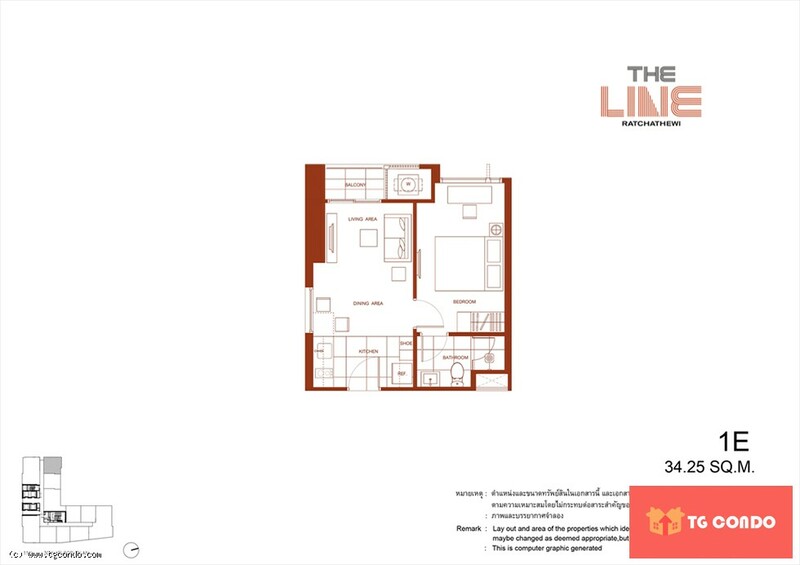 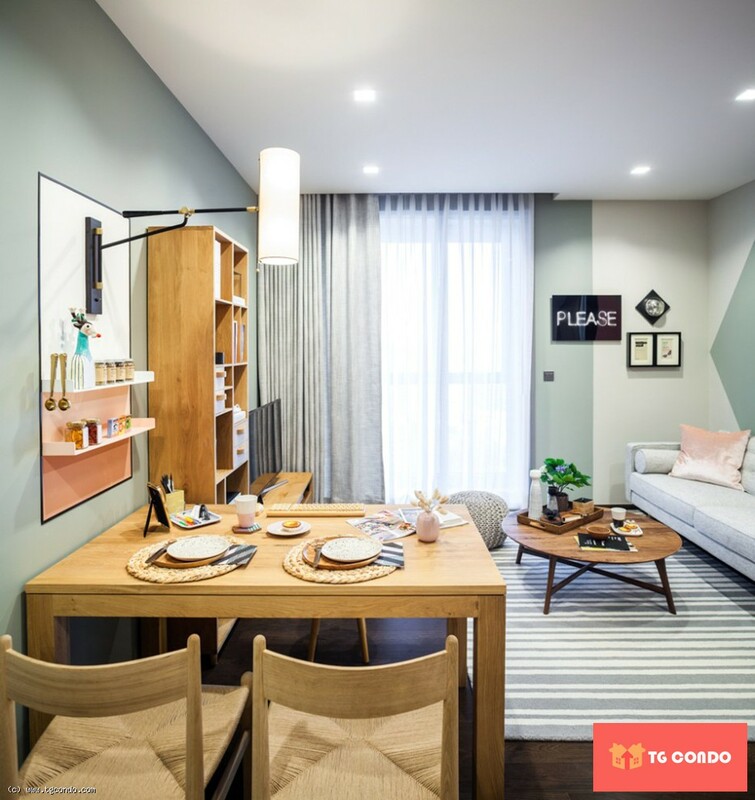 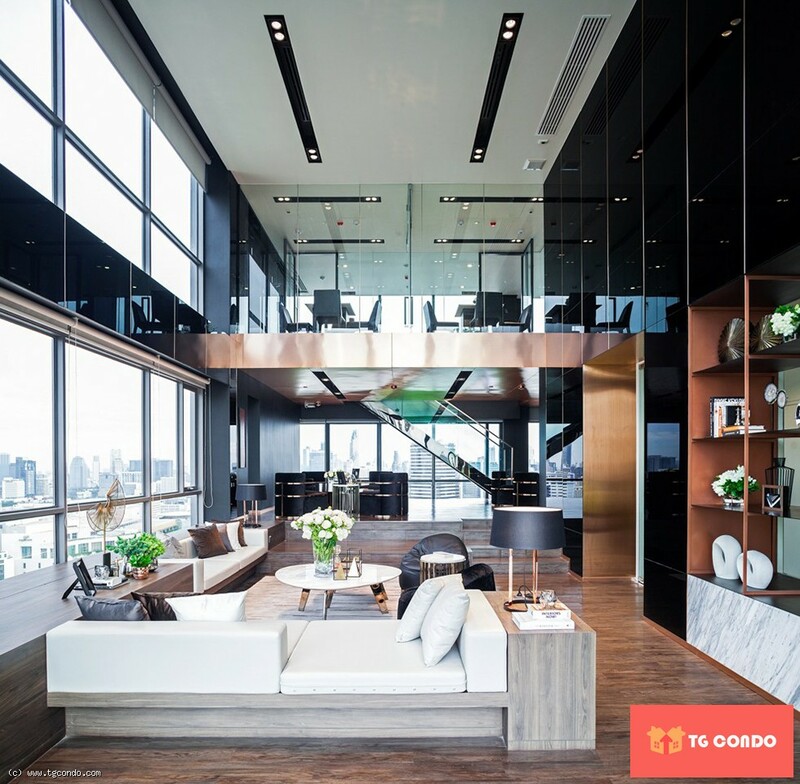 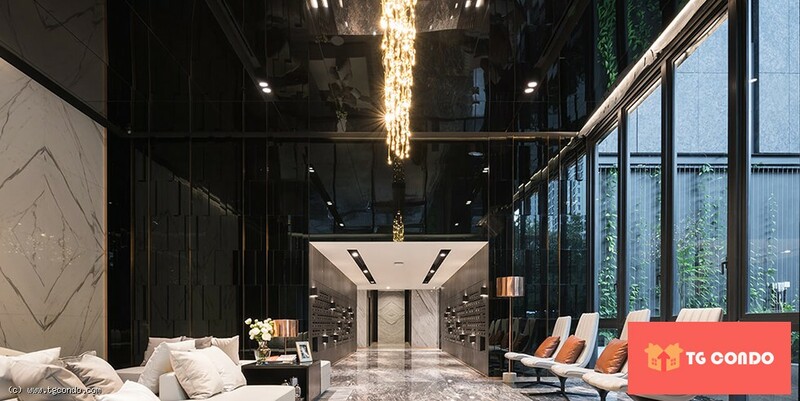 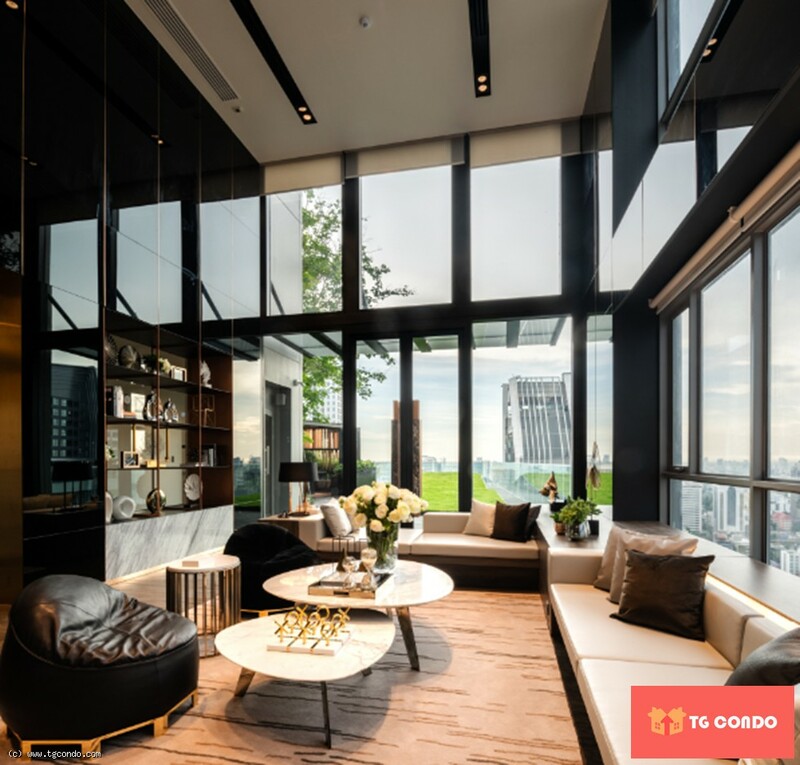 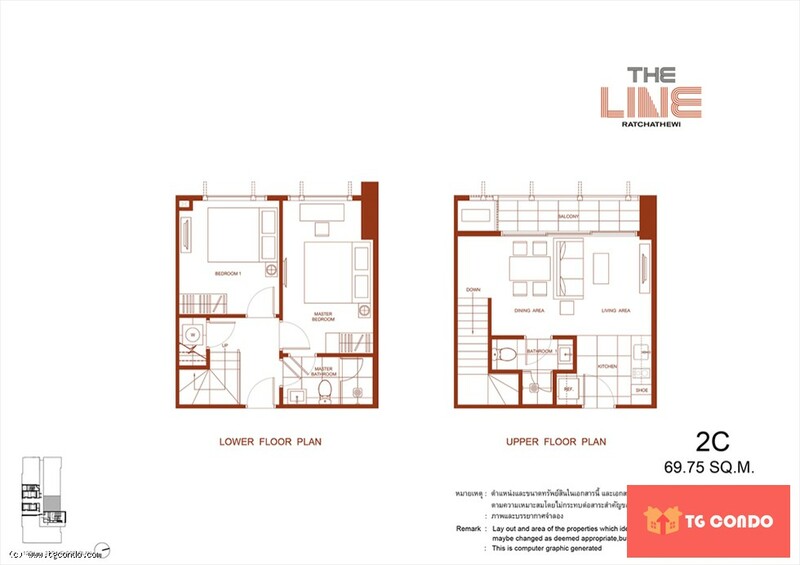 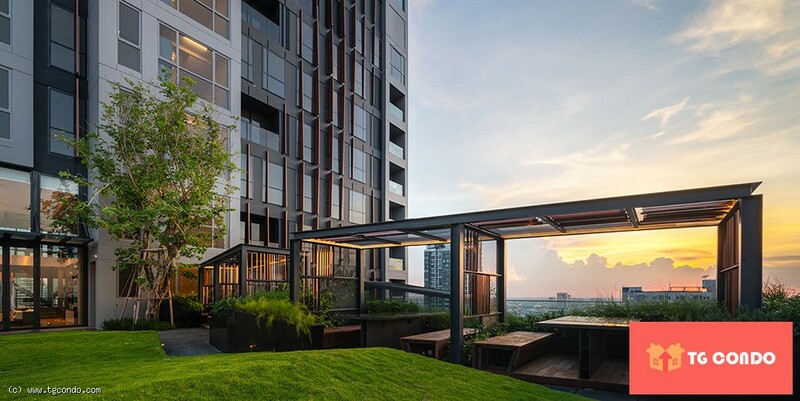 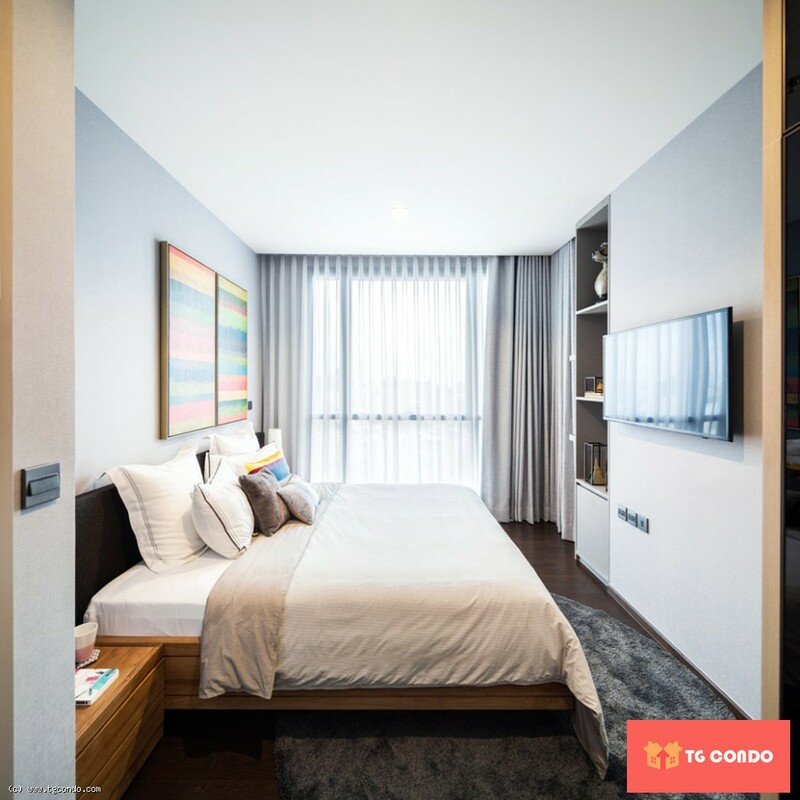 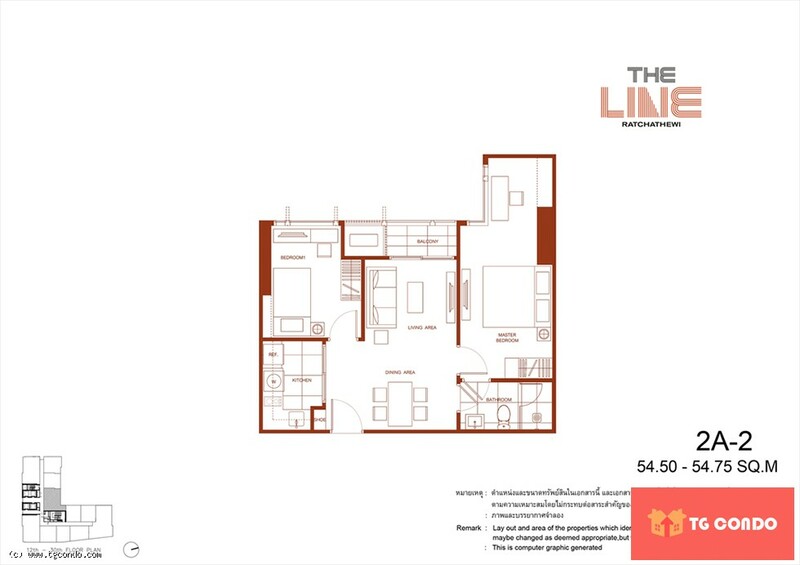 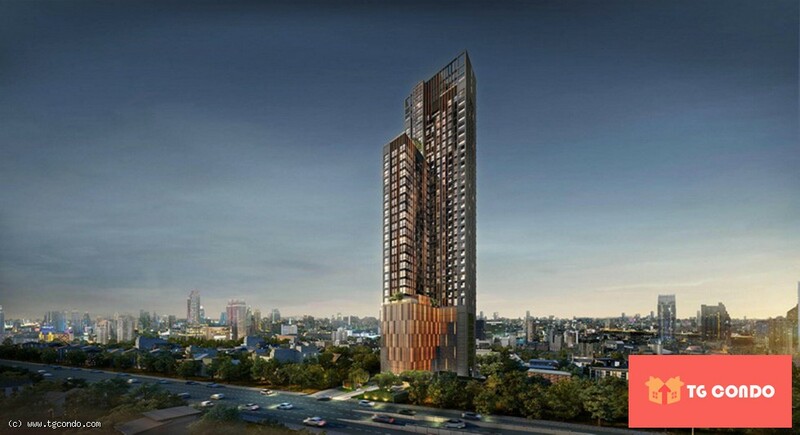 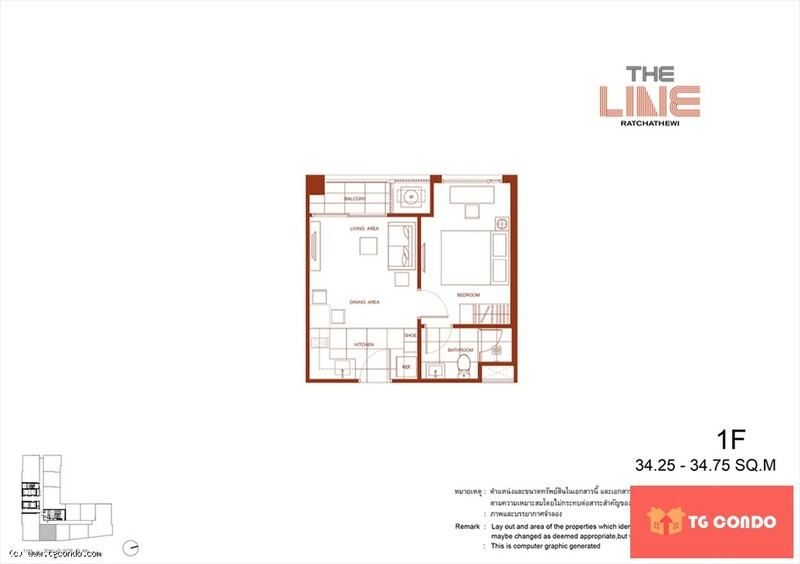 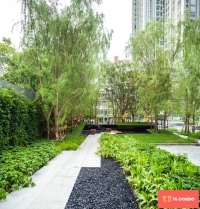 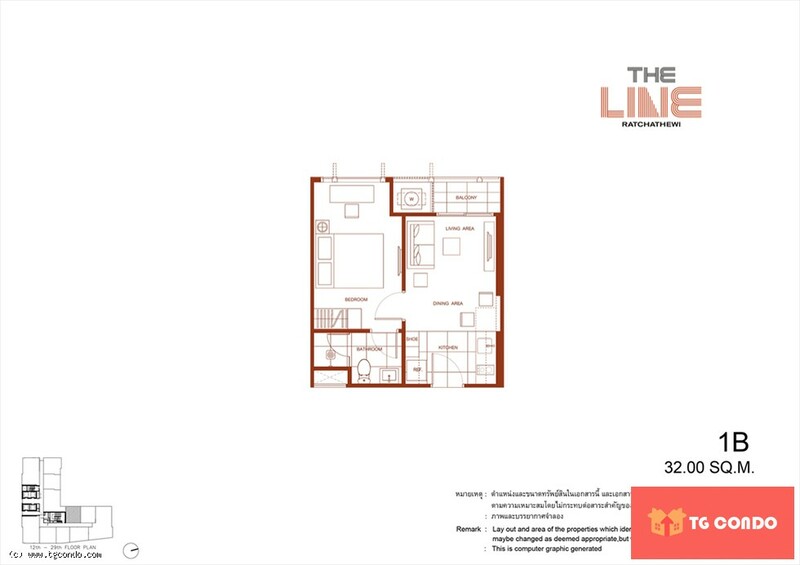 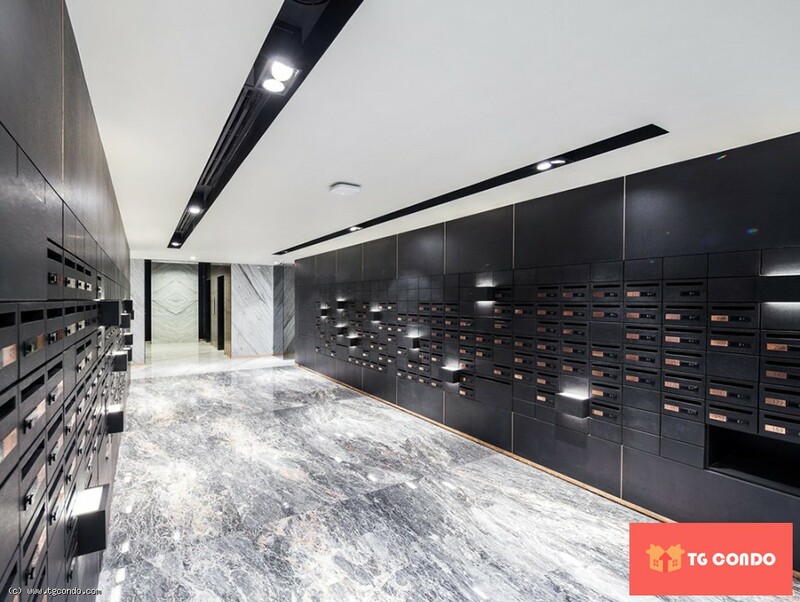 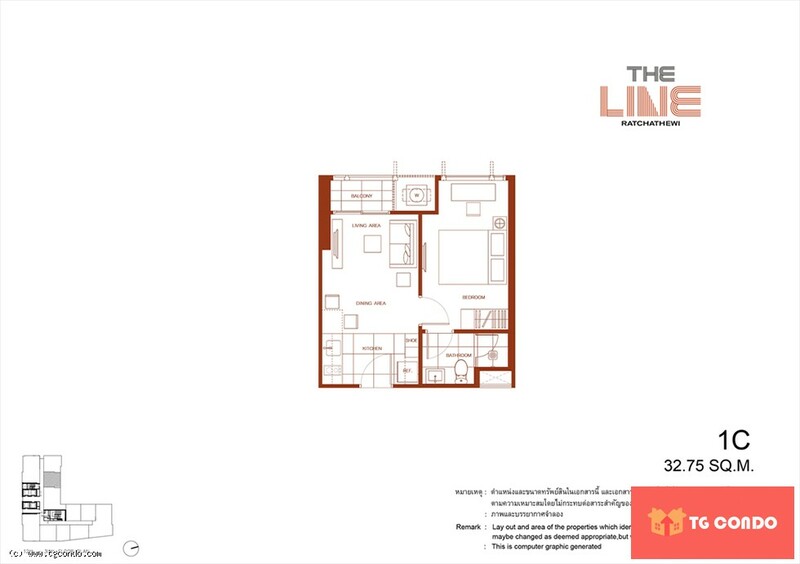 The line ratchathewi, a condominium developed by Sansiri, only 200 metres from BTS Ratchathewi station and Airport rail link Makkasan station. 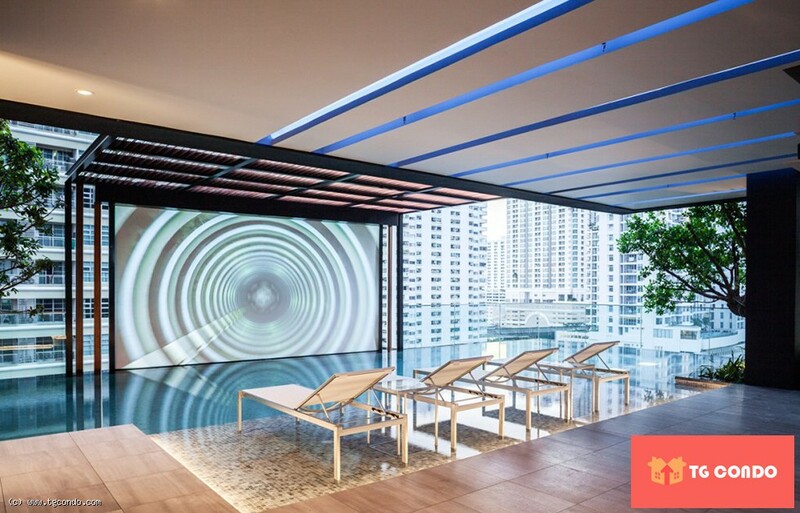 You are only one stop away from the famous shopping centre SIAM PARAGON. 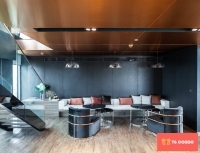 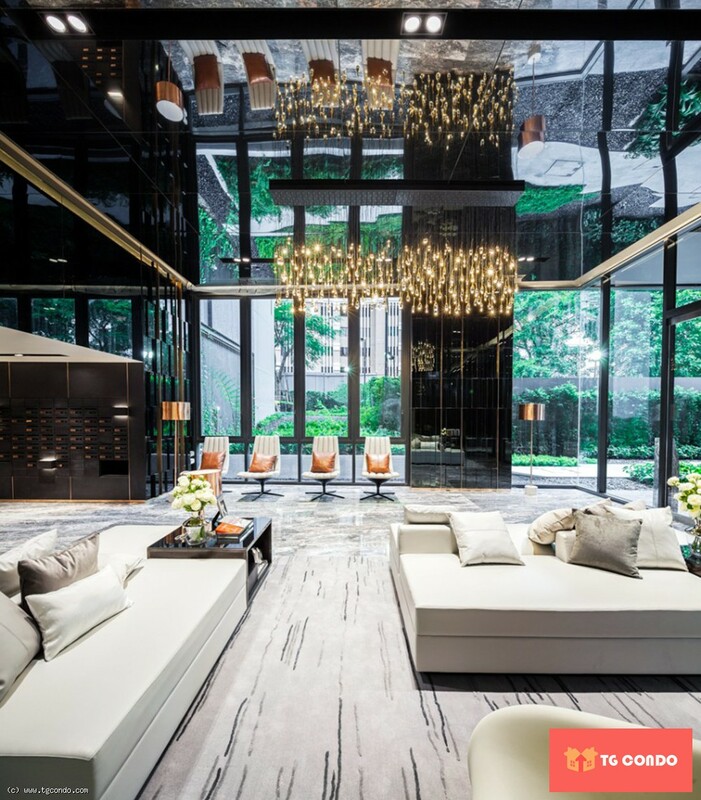 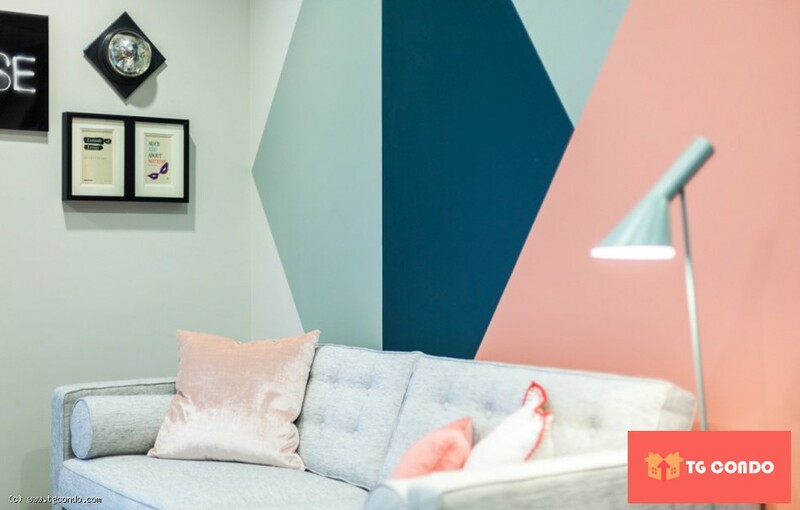 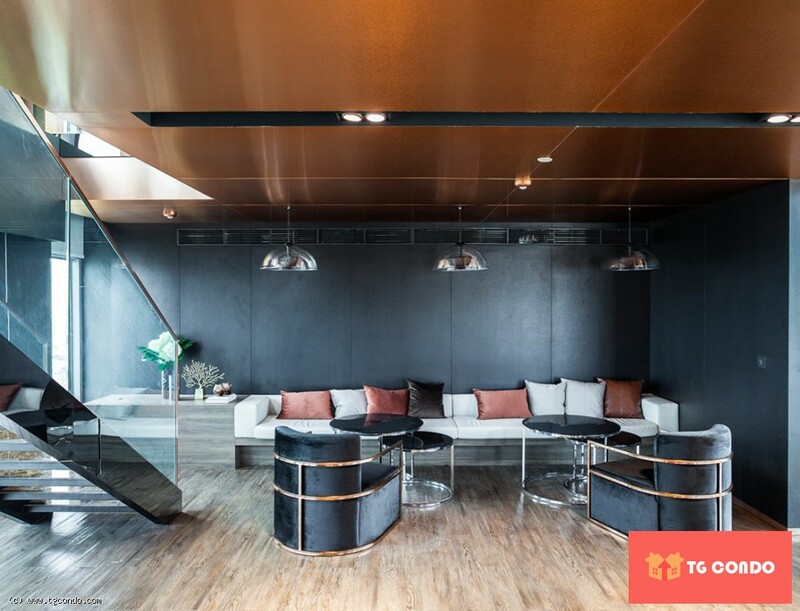 The project is well designed by intelligent innovation with selected furniture designed by world top designer. 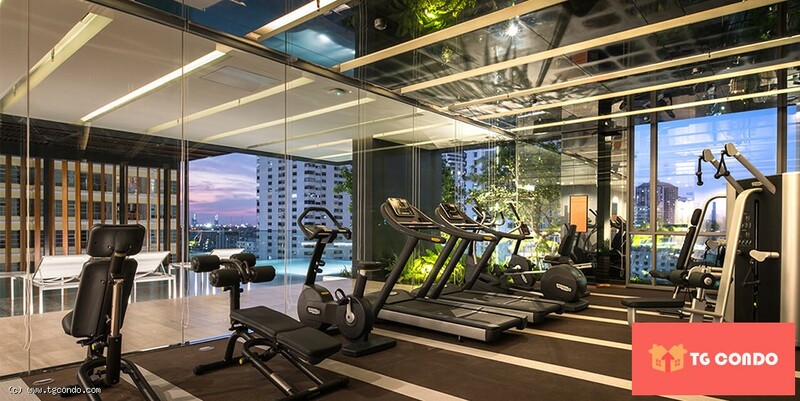 The project provides high quality fitness equipment. 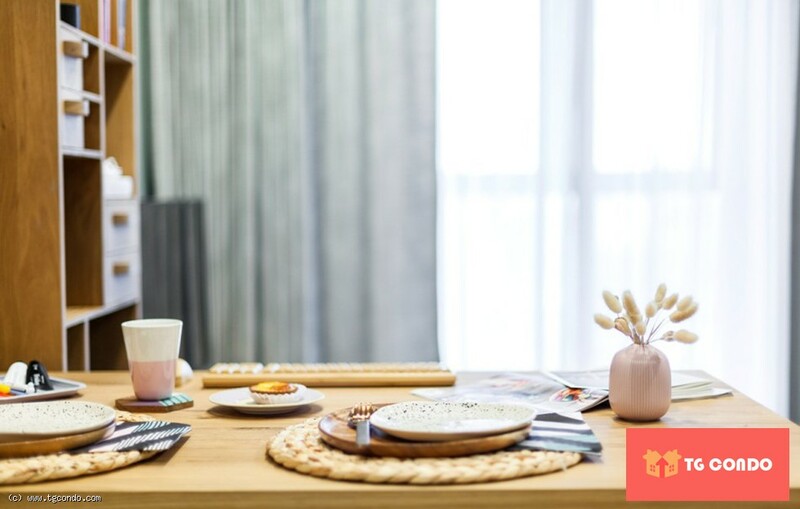 with a book whilst your mobile phone. The information contained on this website has been received from sources which have been deemed reliable. 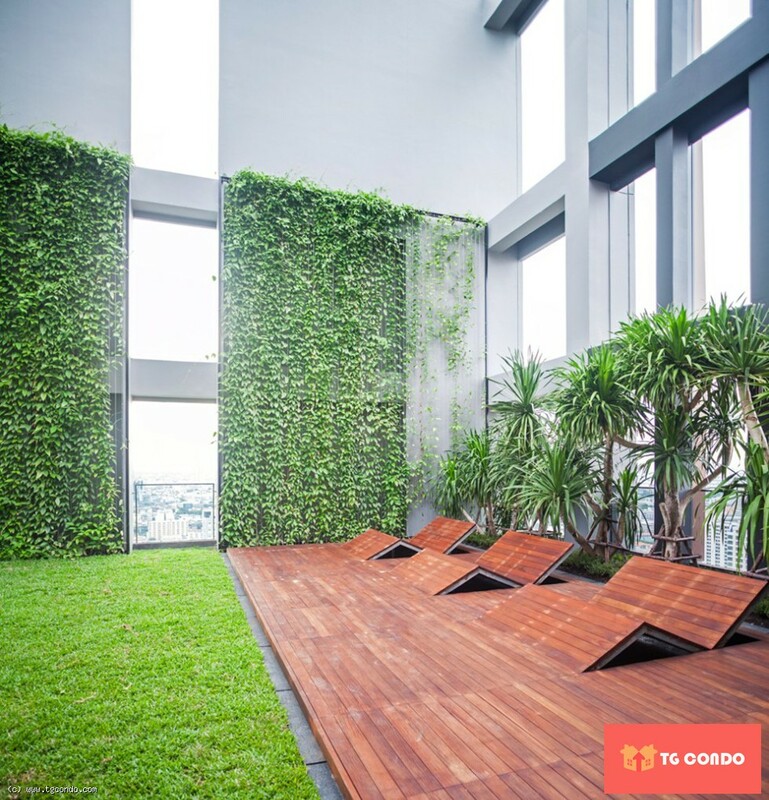 Whereas every reasonable effort has been made to that it is accurate, TG Condo can not guarantee it. 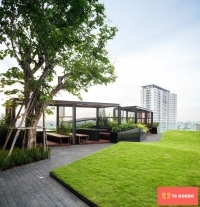 Hence no responsibility is assumed for any inaccuracies or discrepancies. 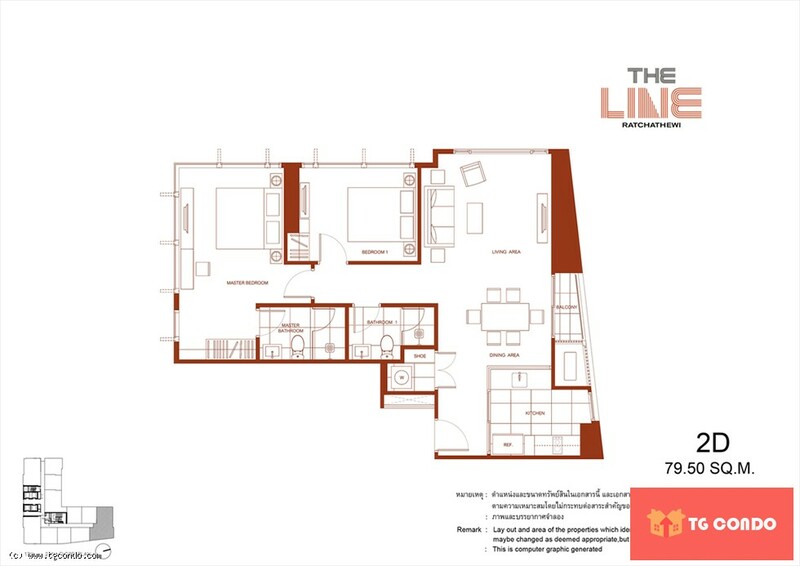 I am interested in this property and would like to schedule a viewing or send me more information. 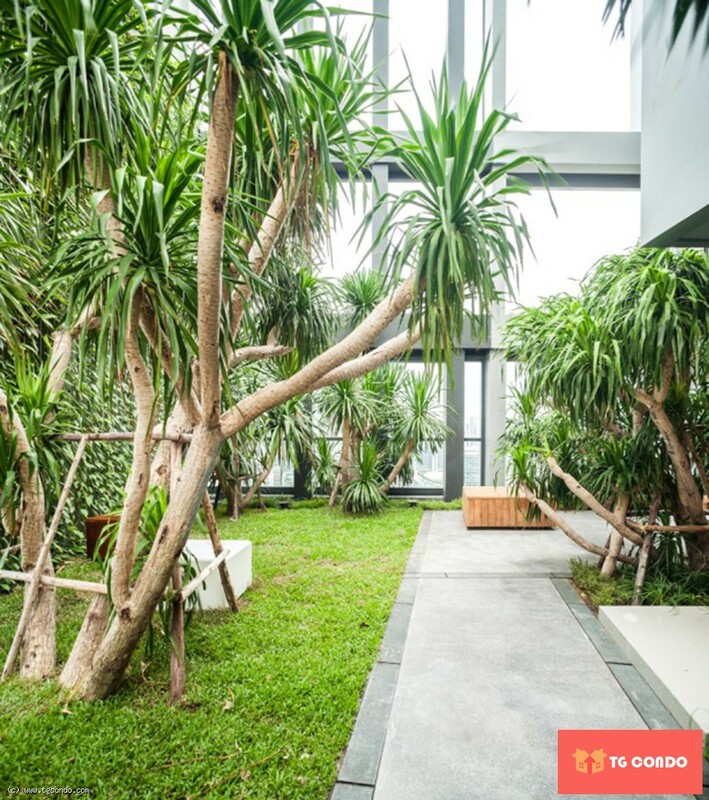 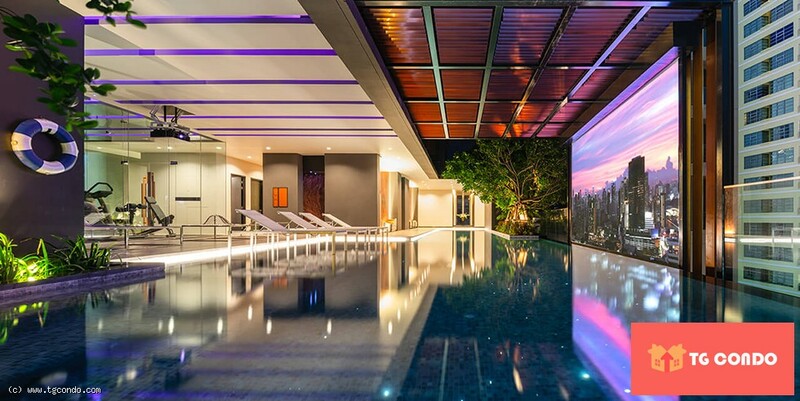 We're leading real estate agency in Pattaya Thailand, we offer best pre-sale & after sale service of Condo for Sale Pattaya.